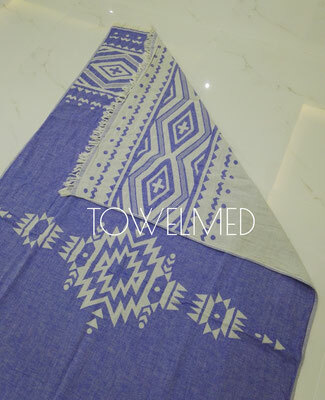 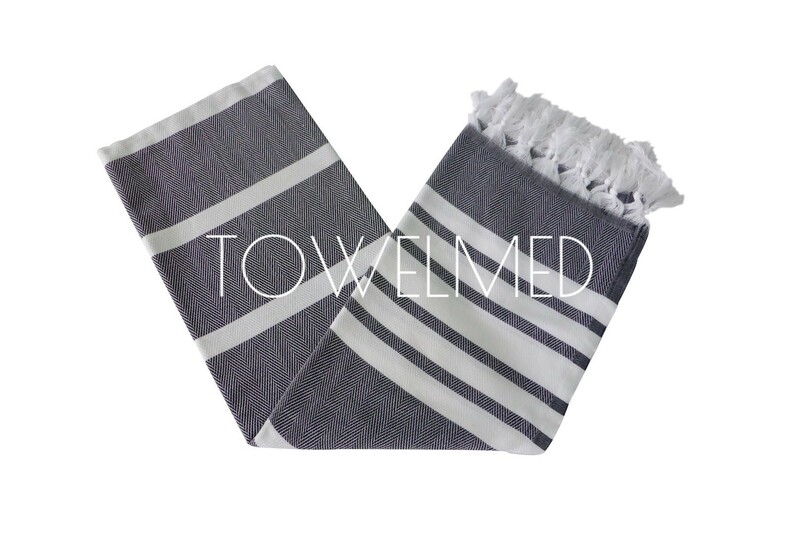 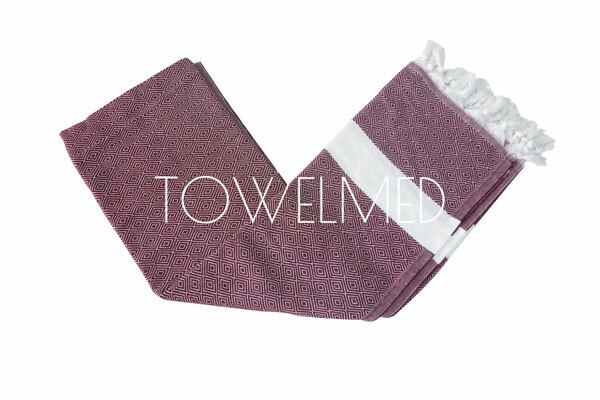 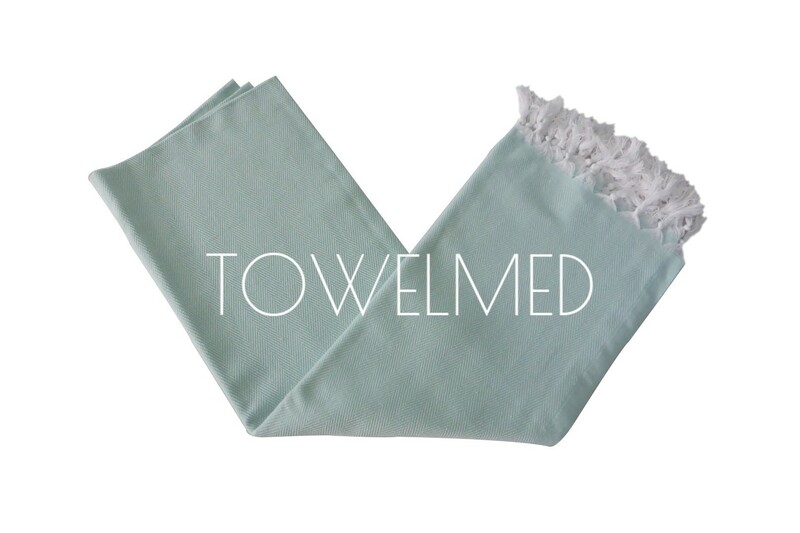 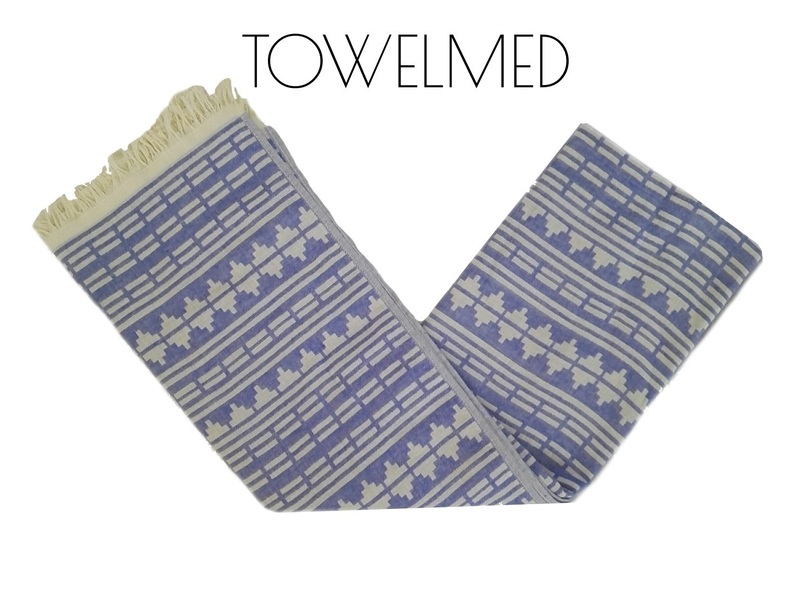 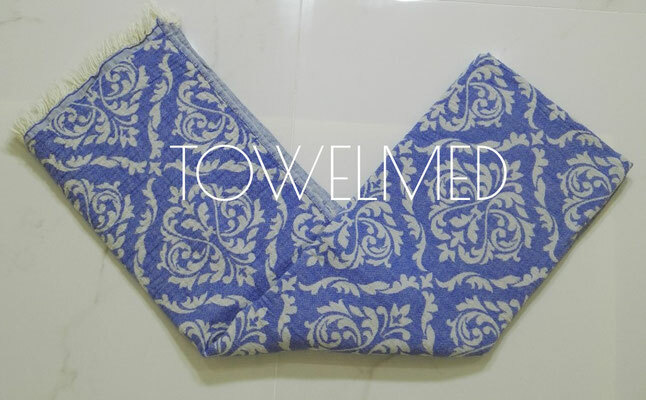 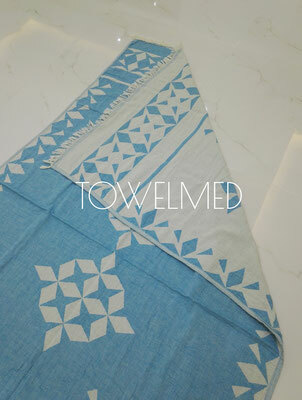 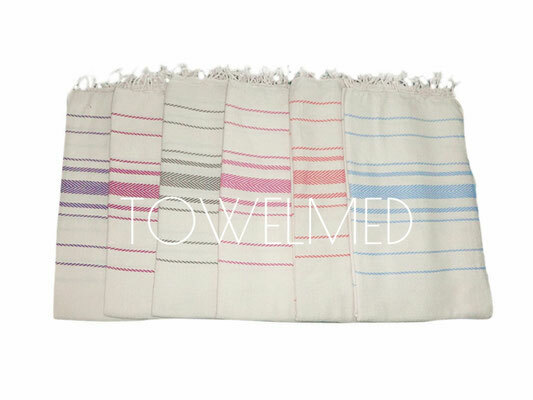 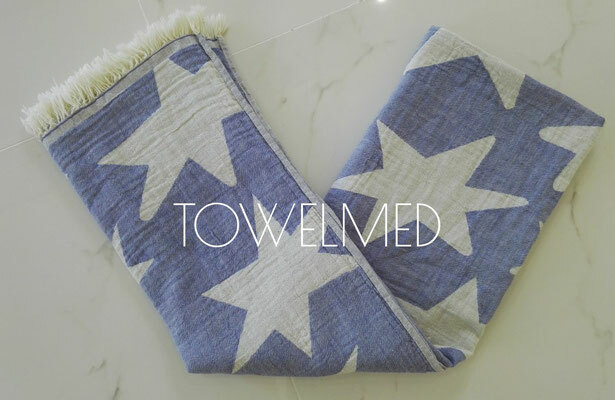 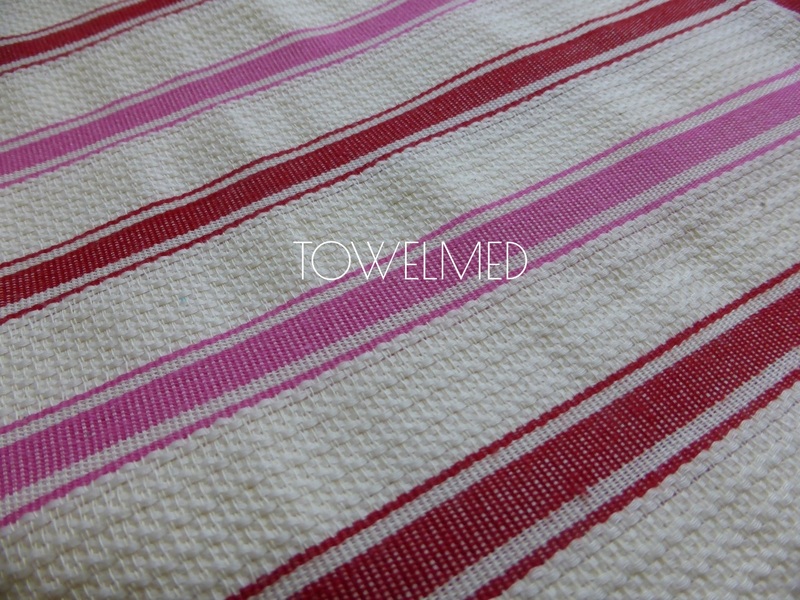 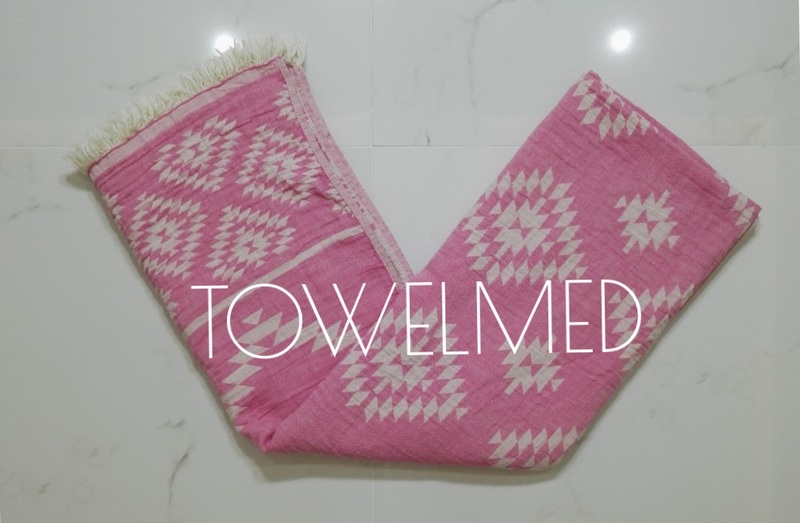 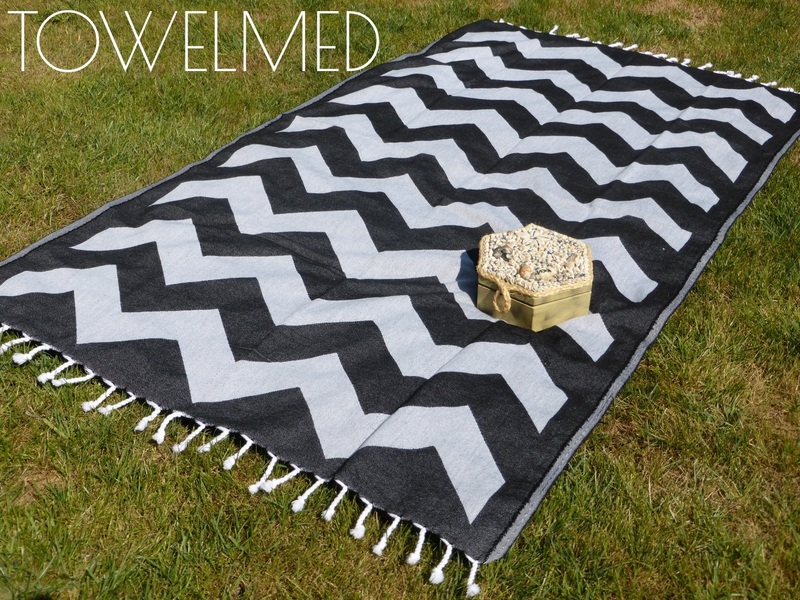 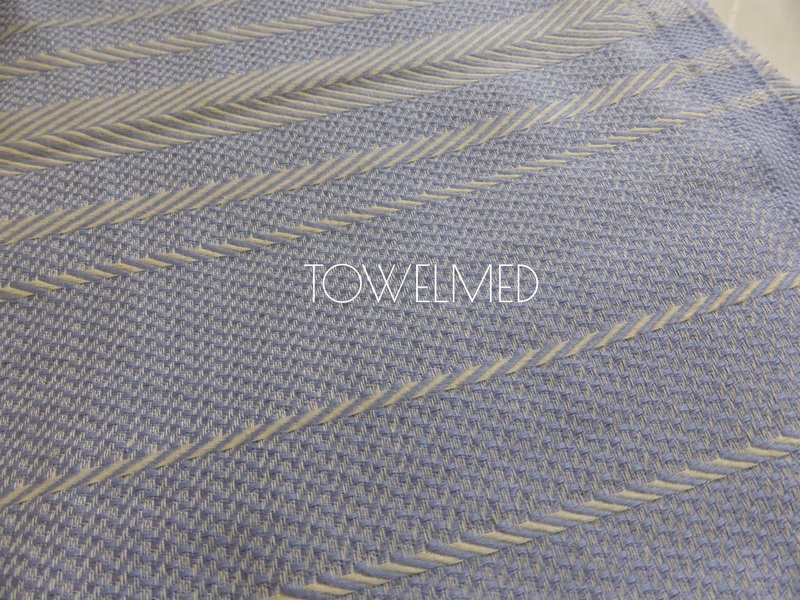 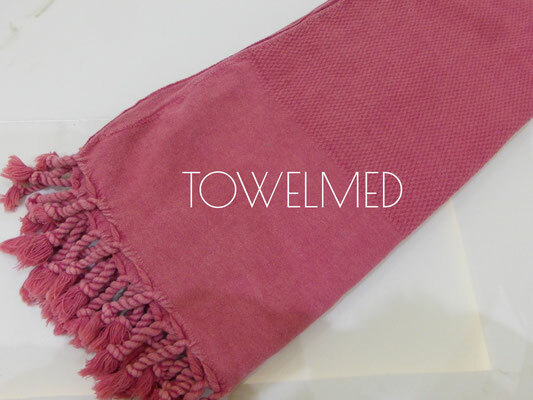 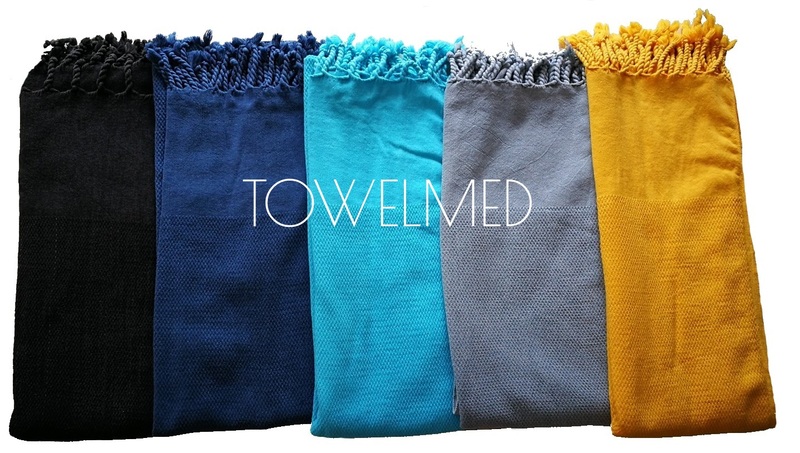 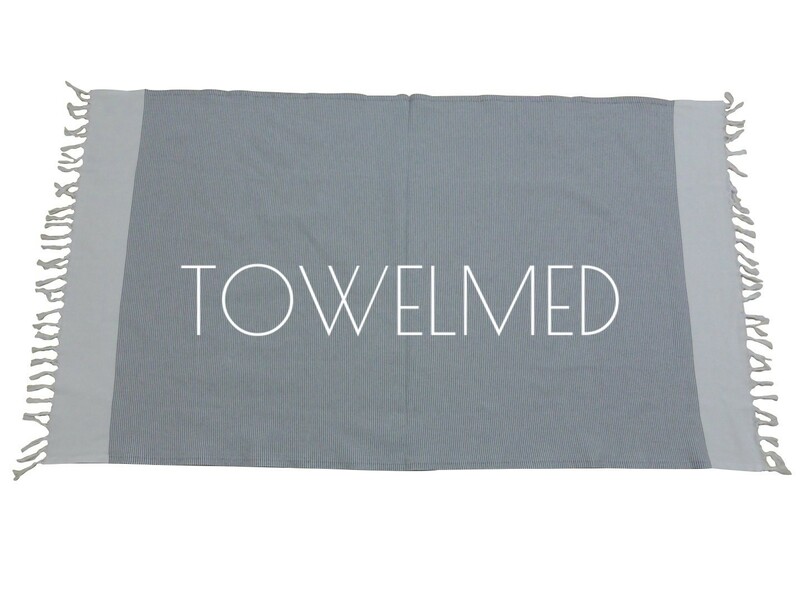 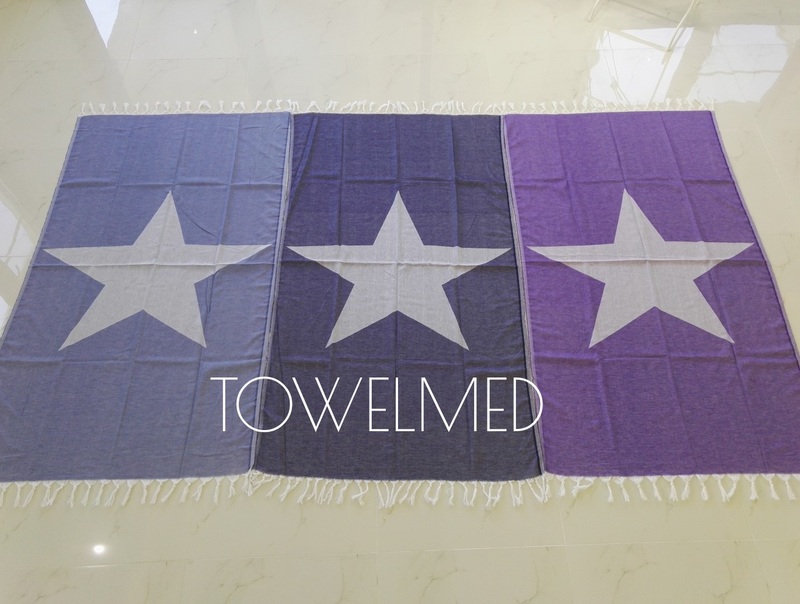 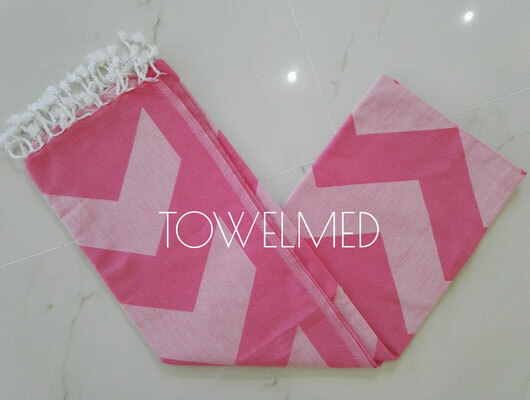 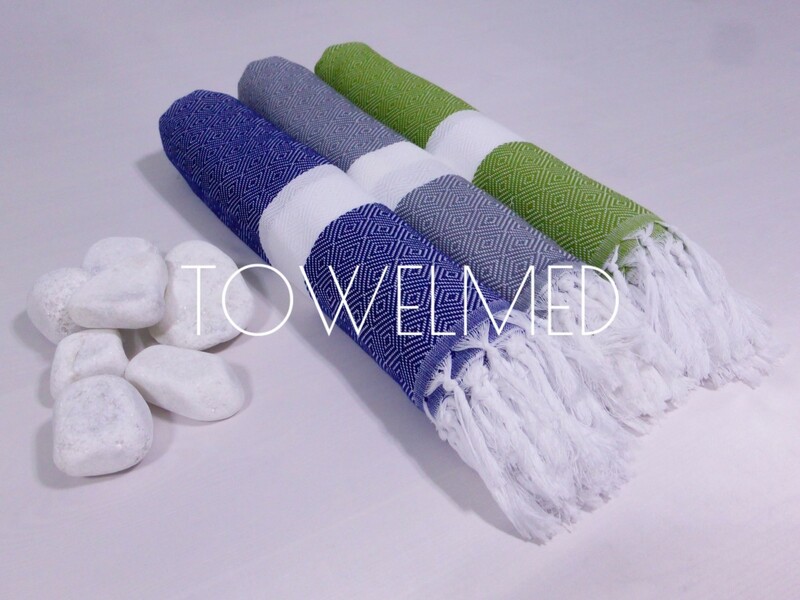 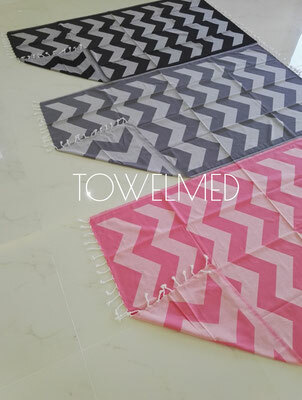 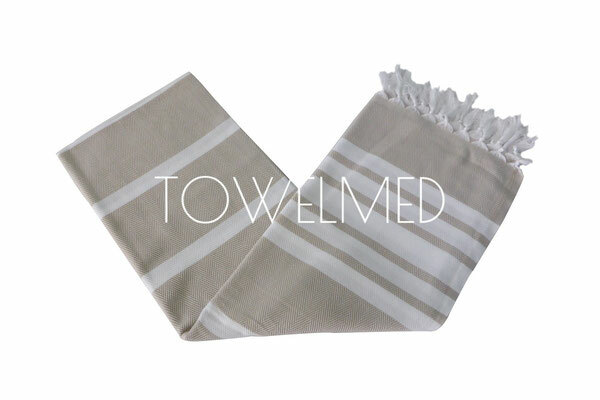 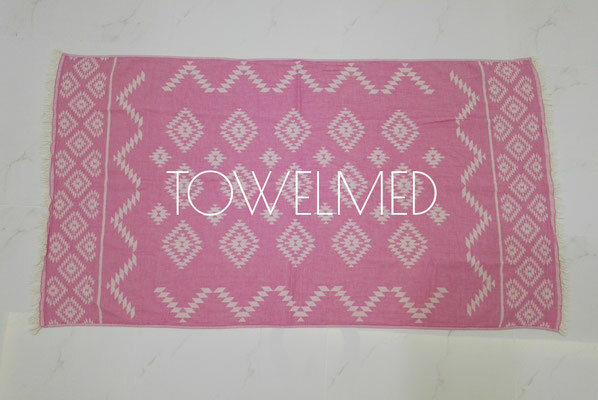 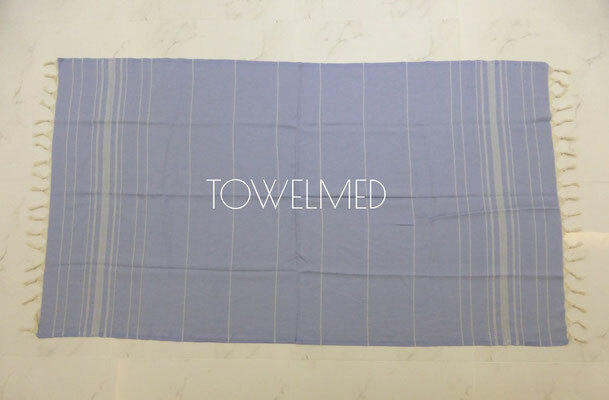 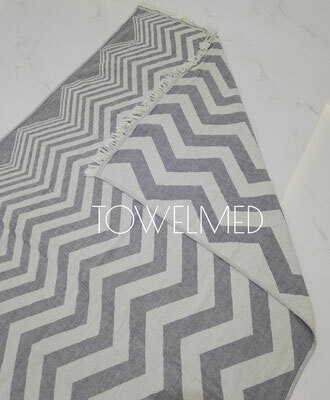 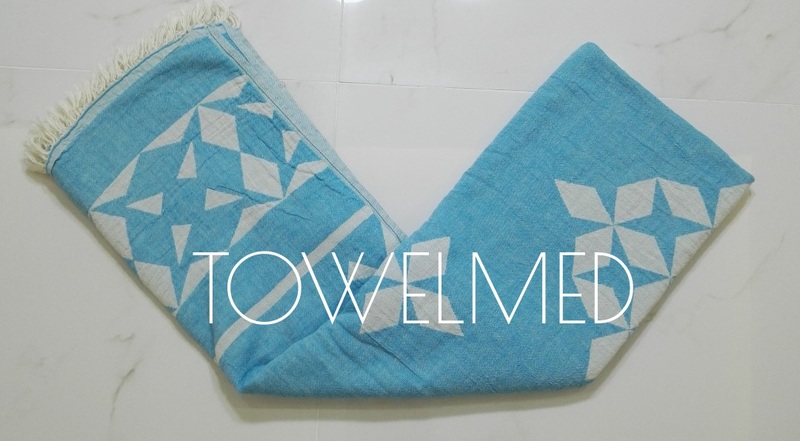 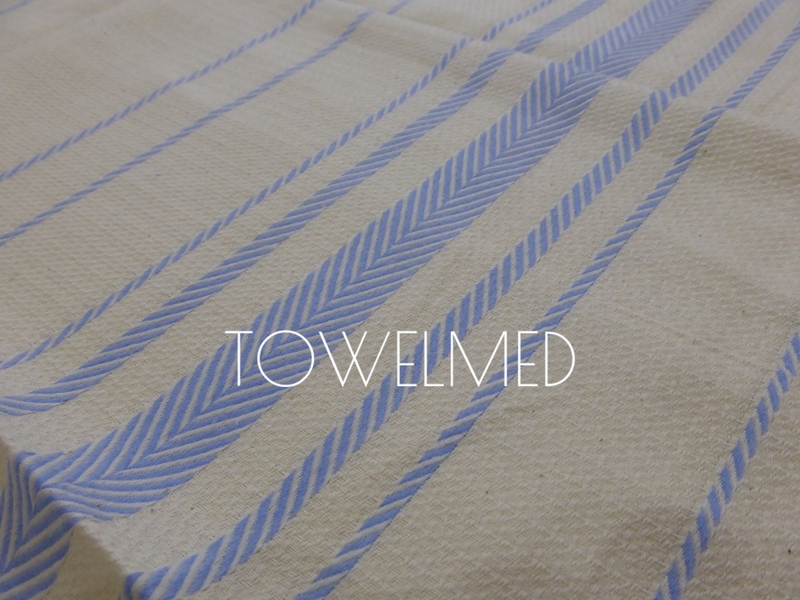 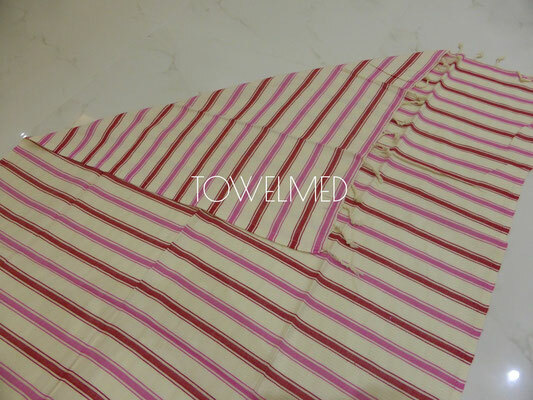 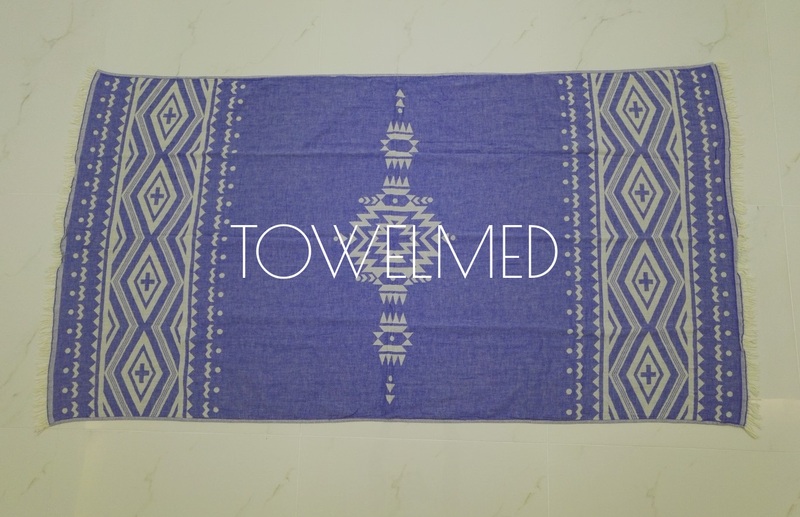 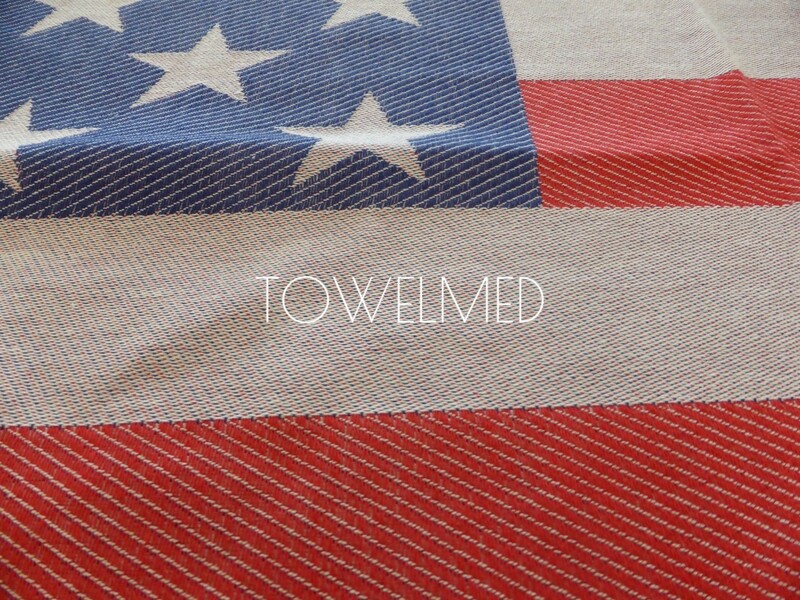 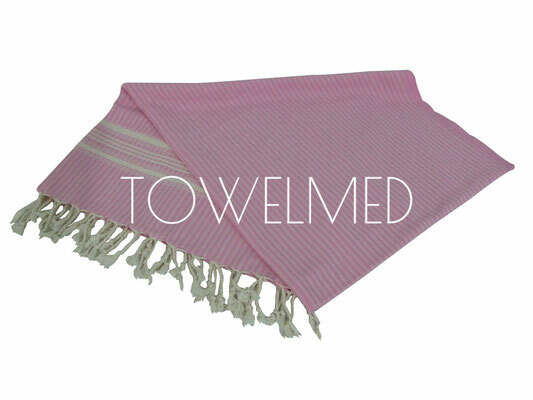 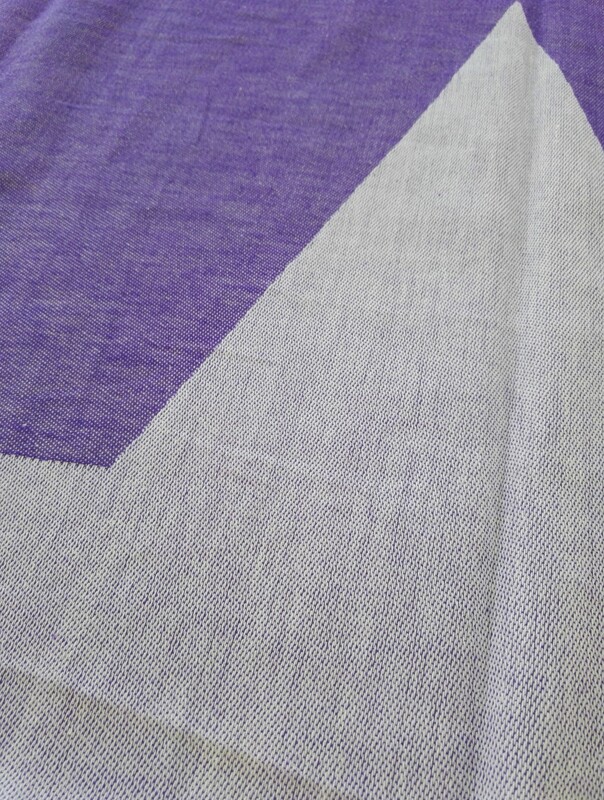 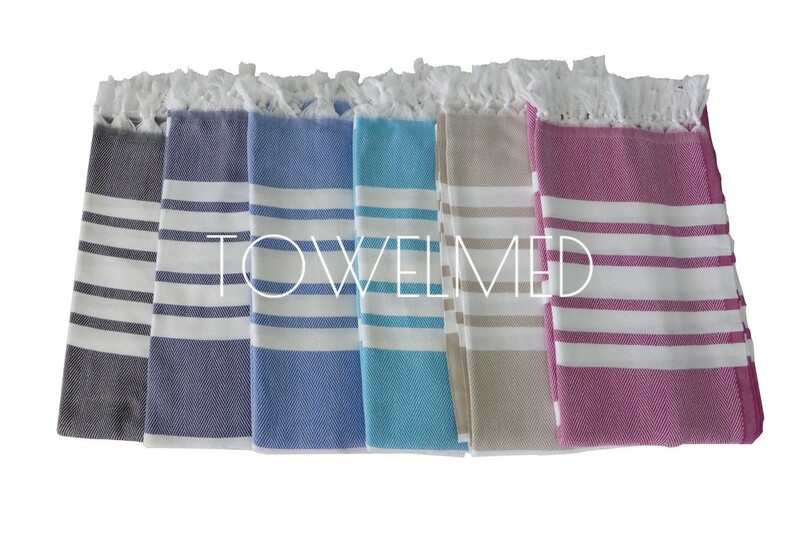 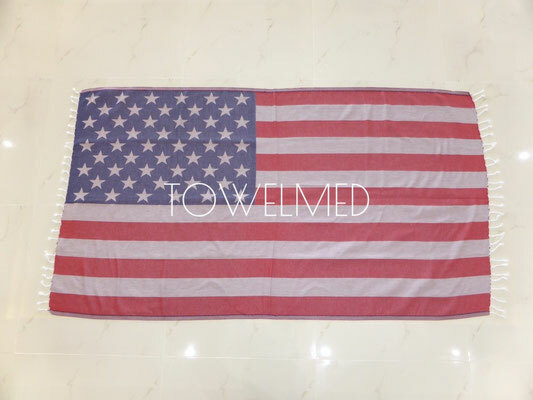 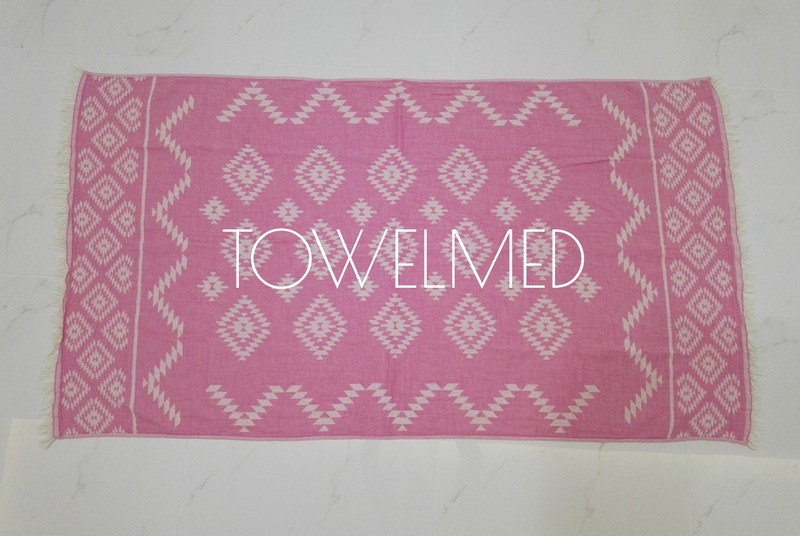 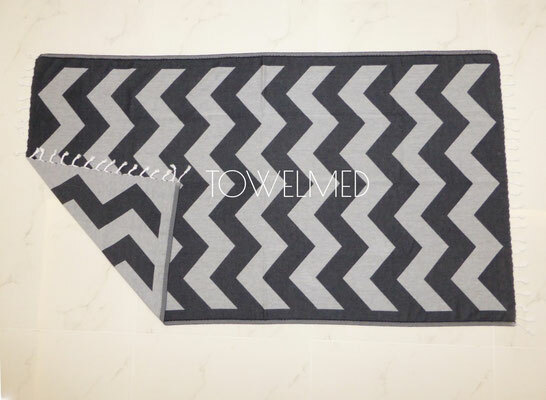 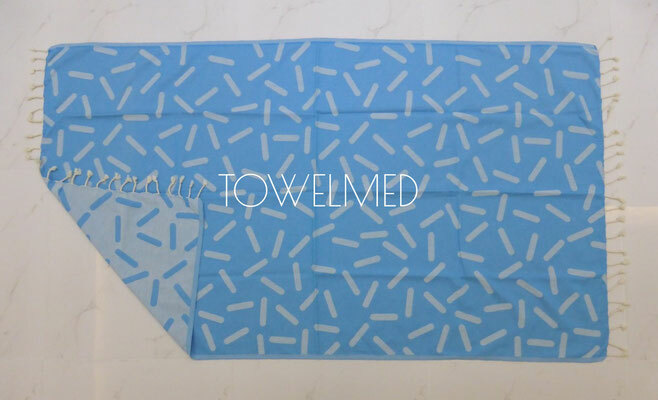 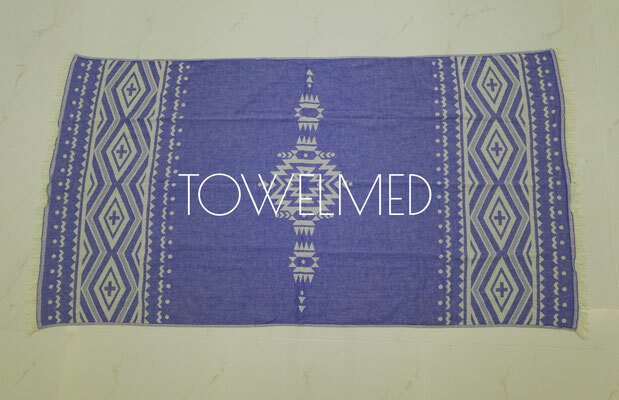 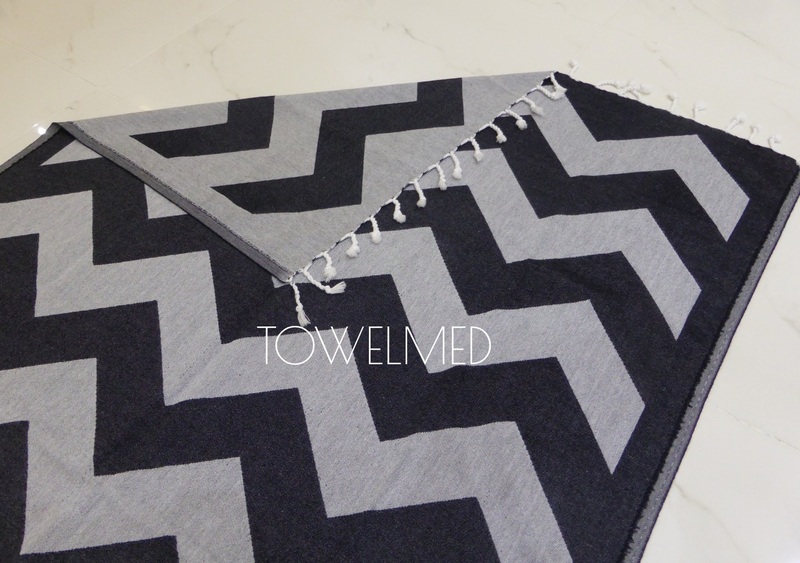 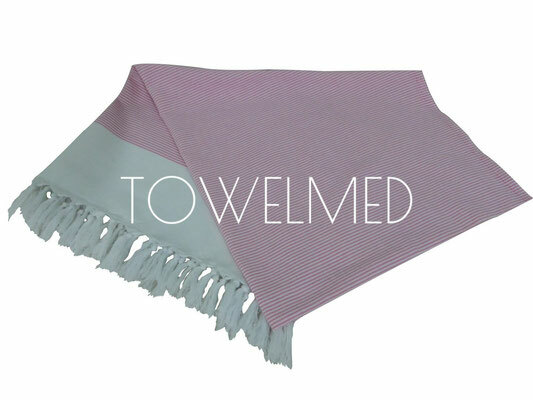 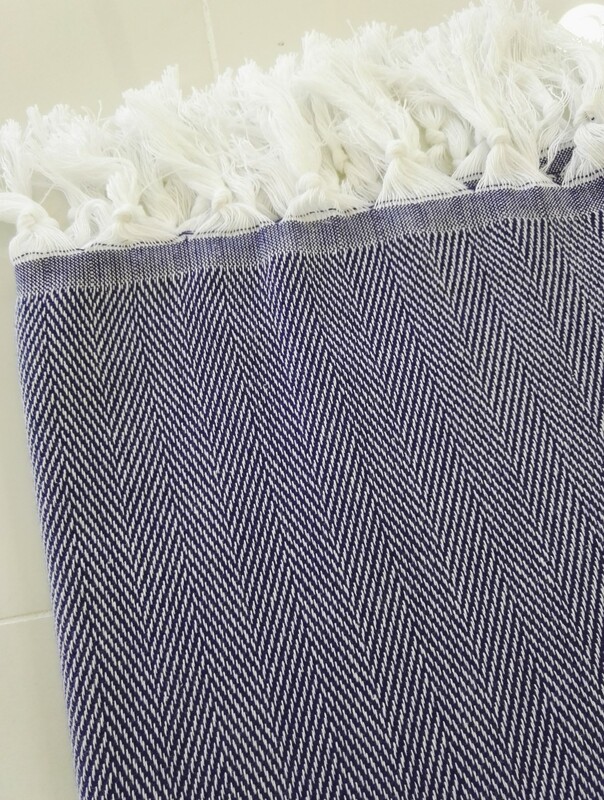 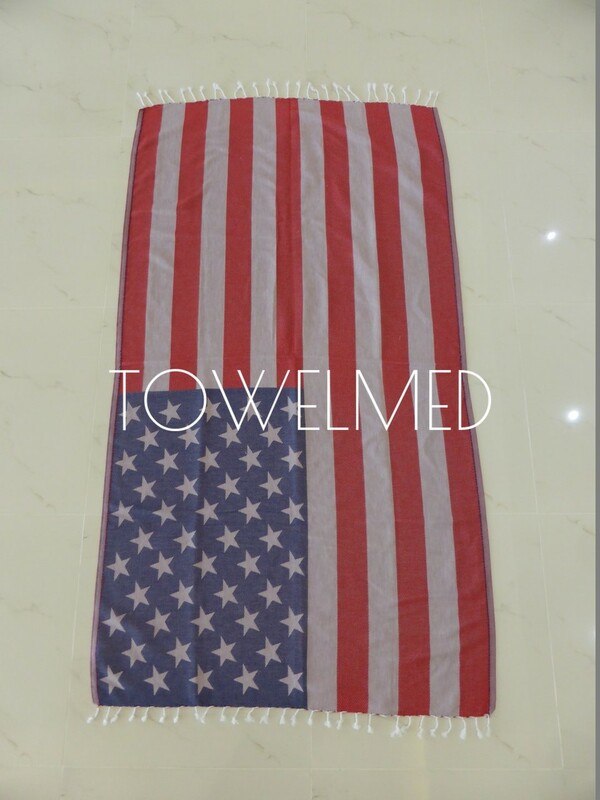 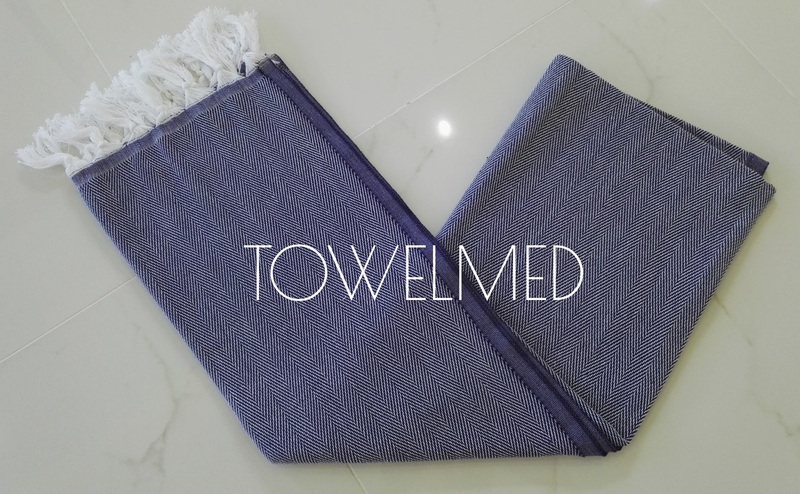 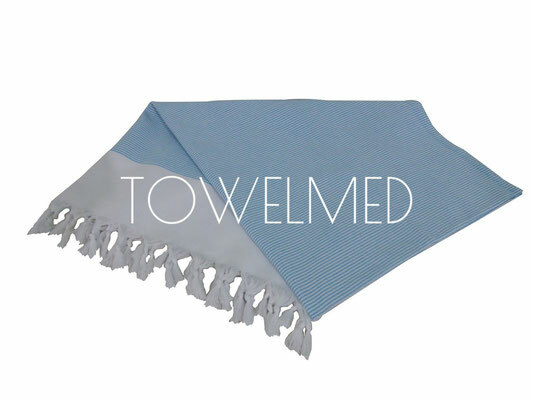 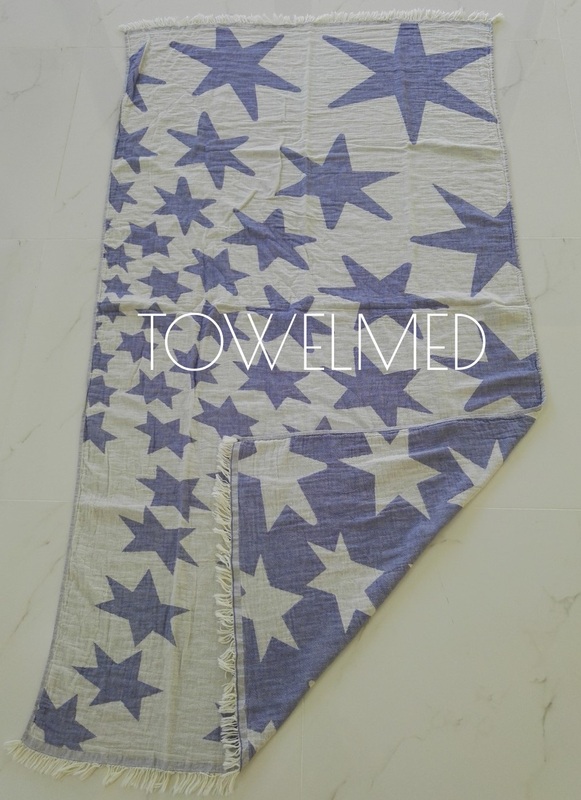 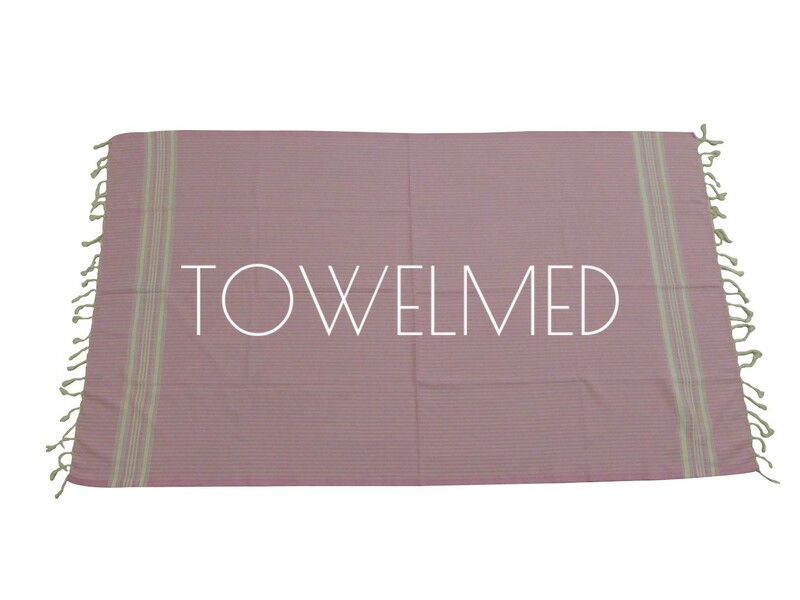 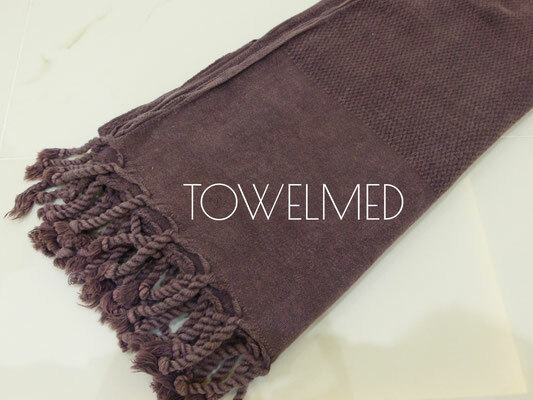 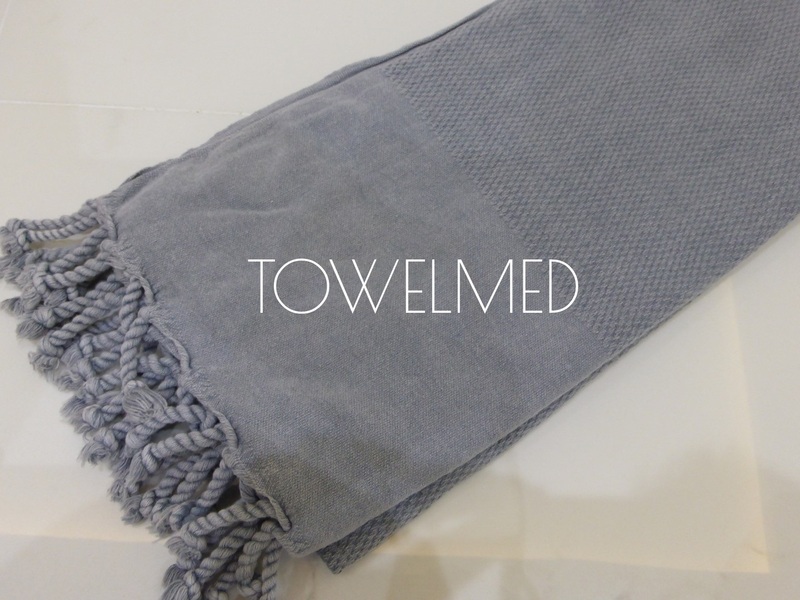 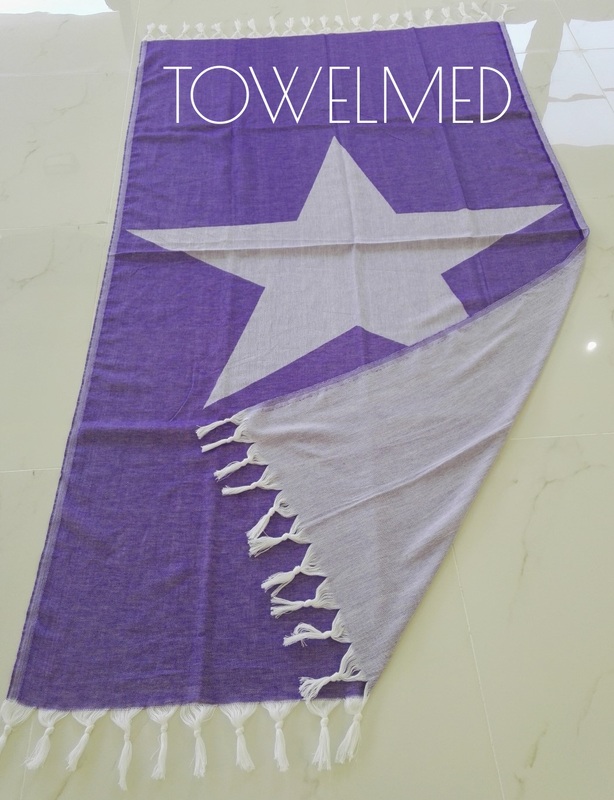 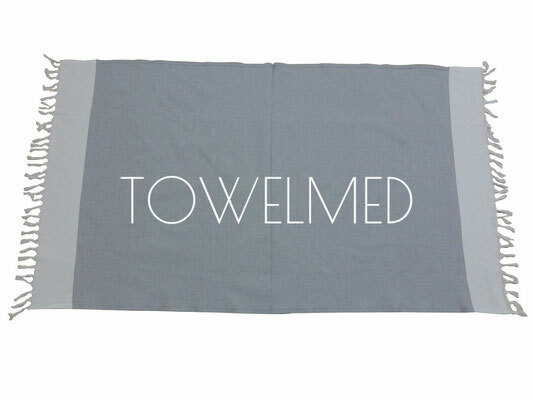 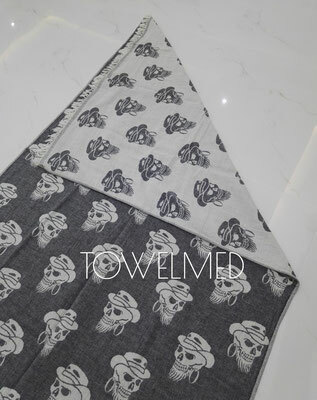 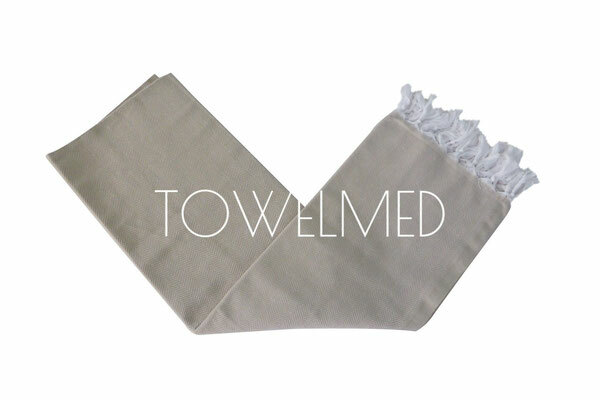 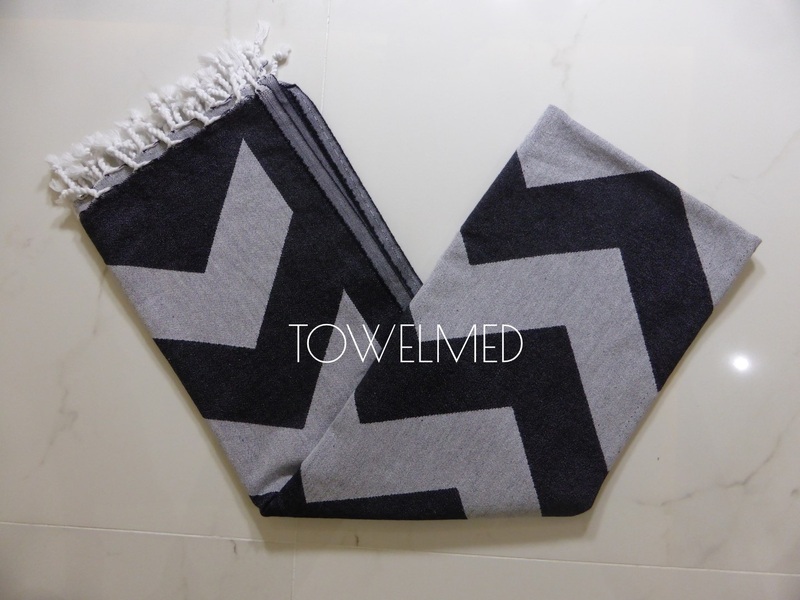 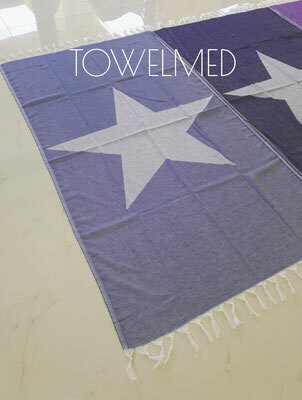 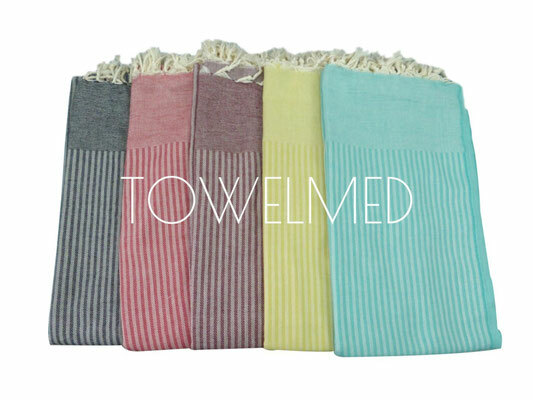 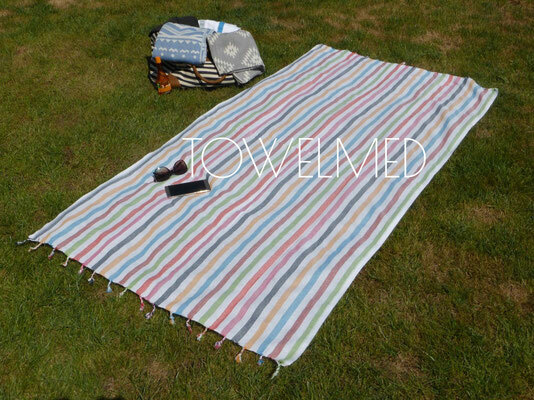 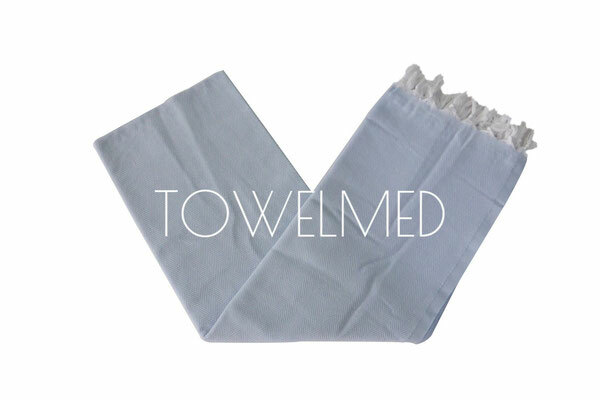 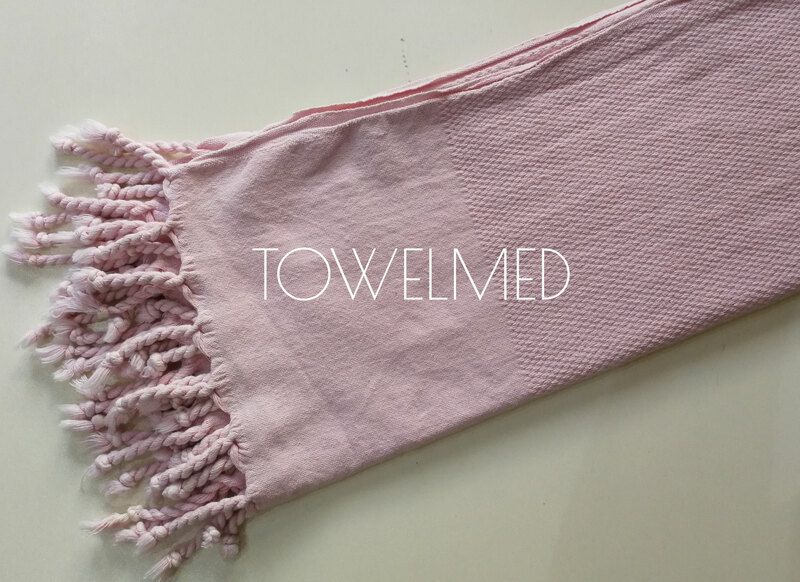 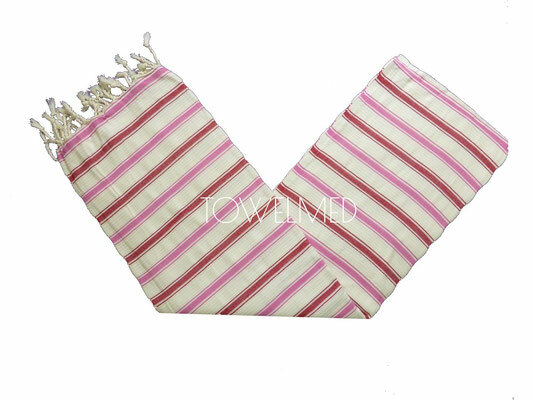 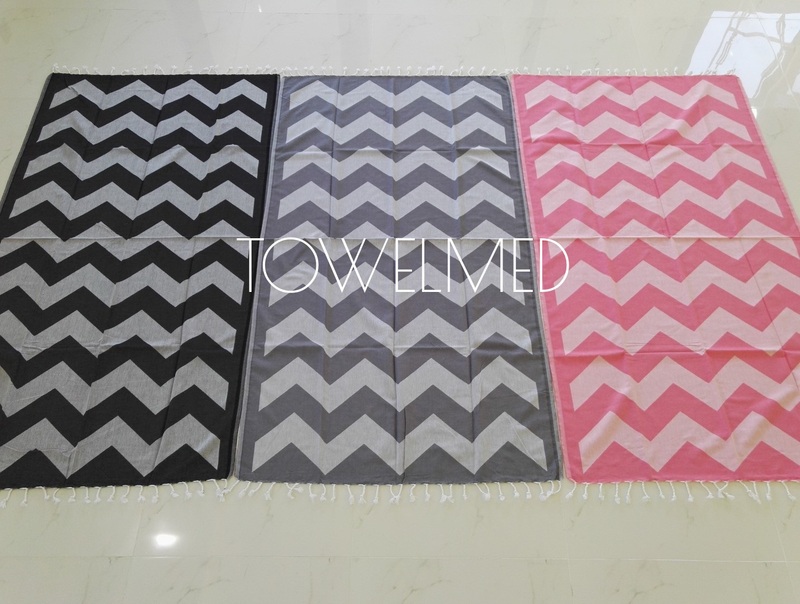 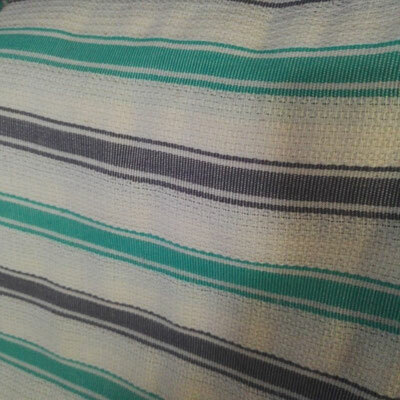 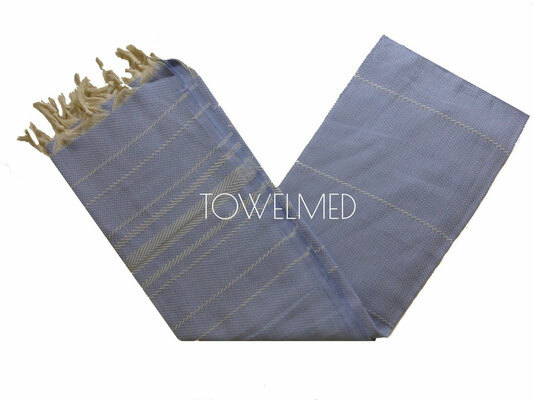 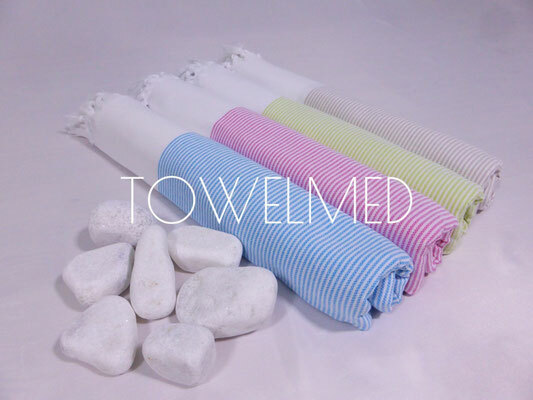 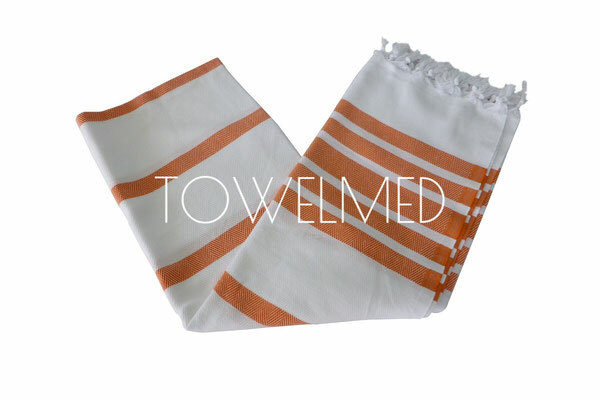 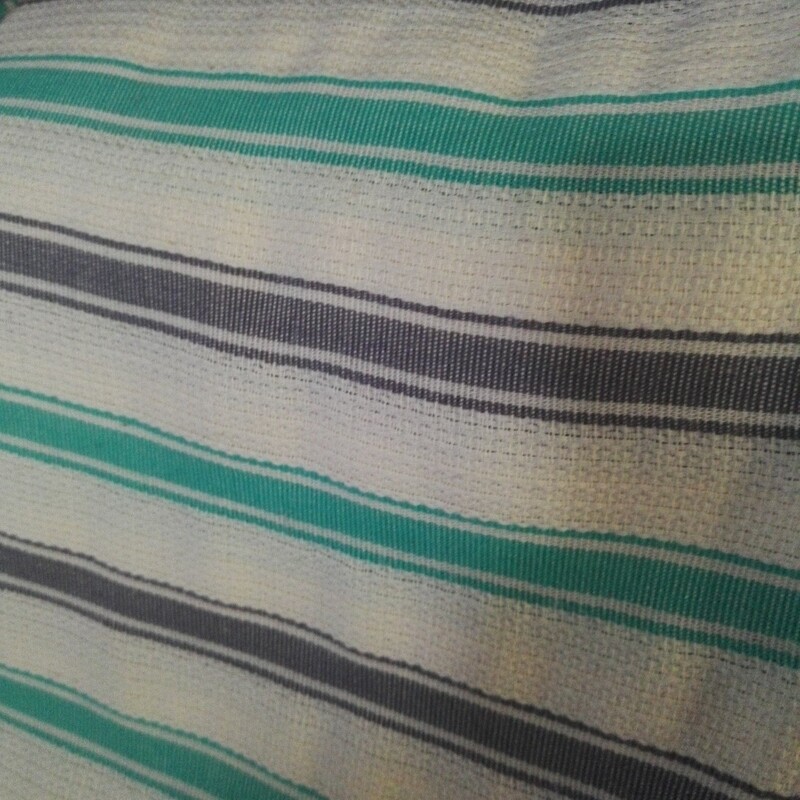 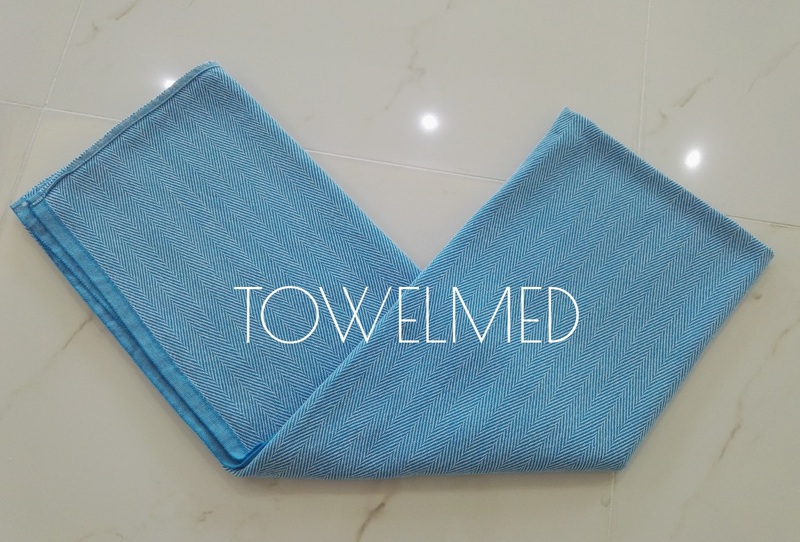 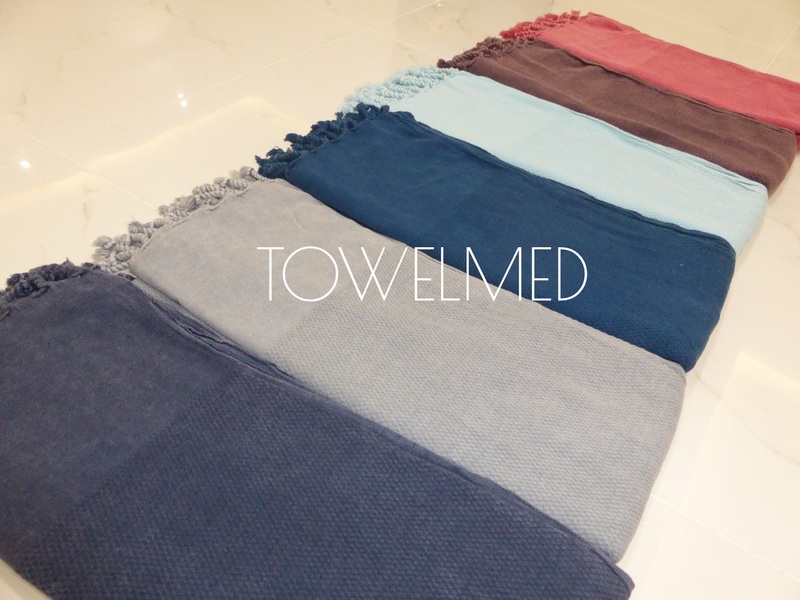 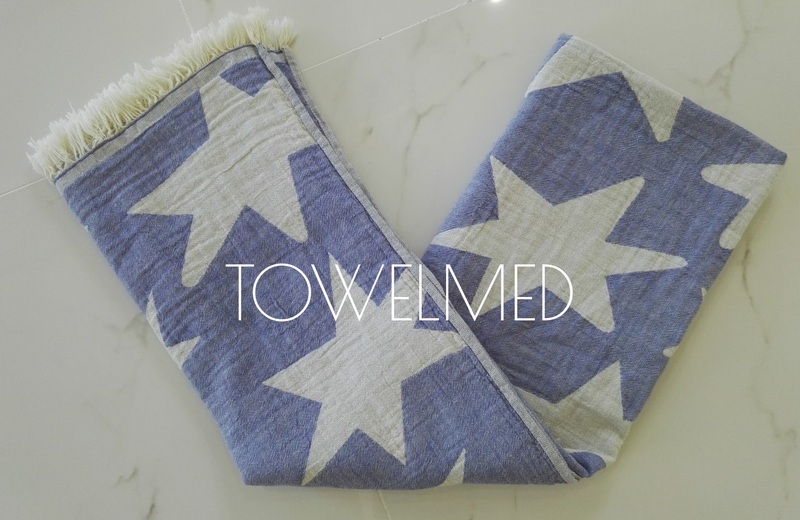 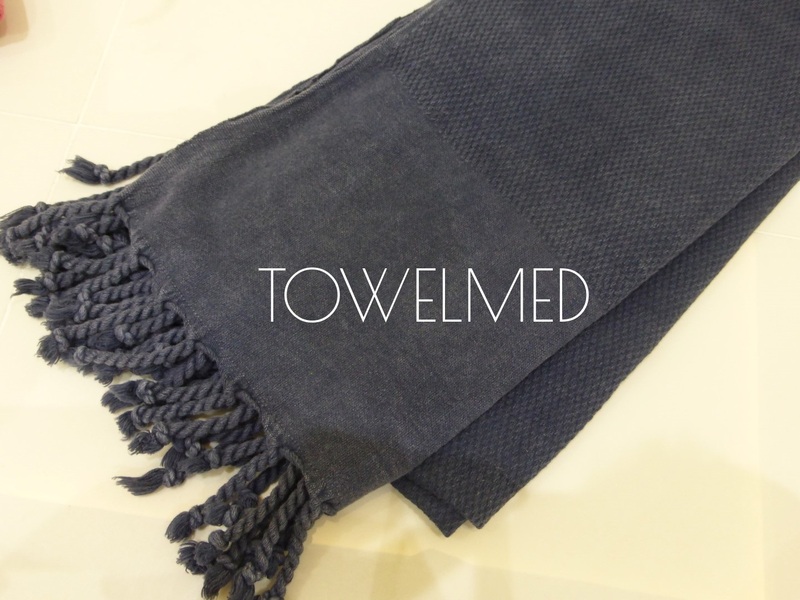 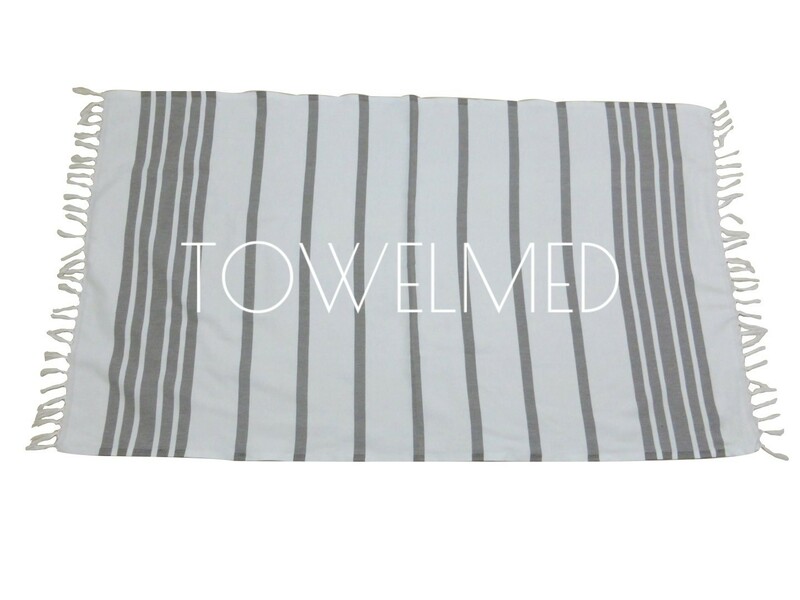 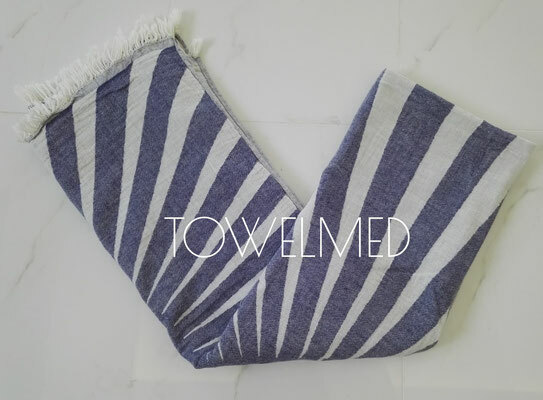 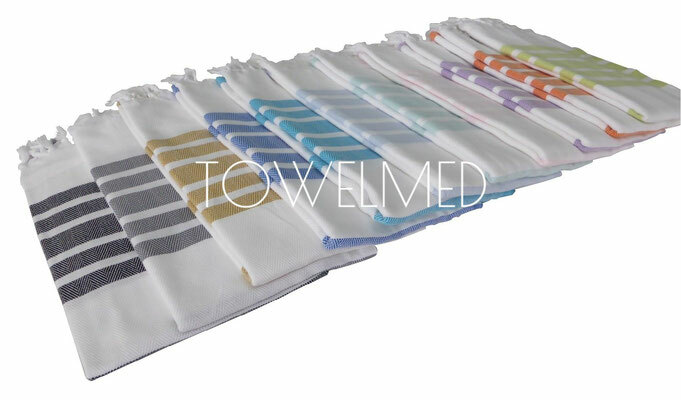 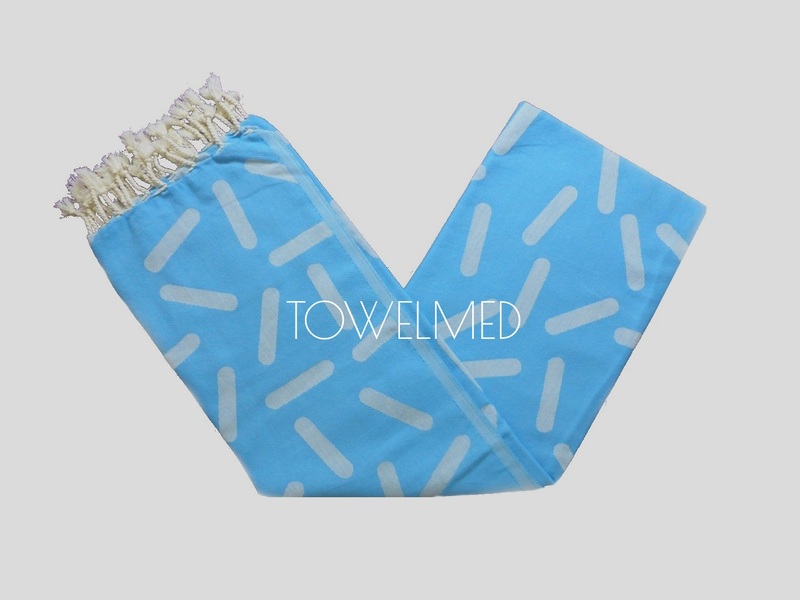 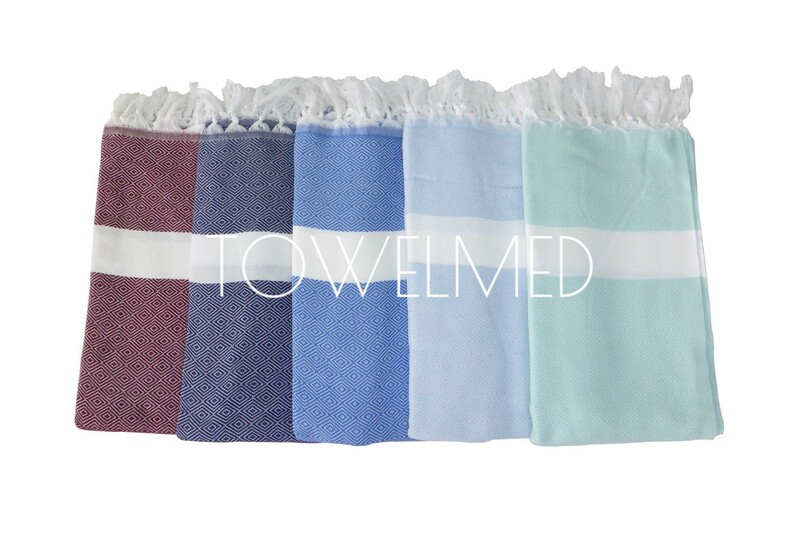 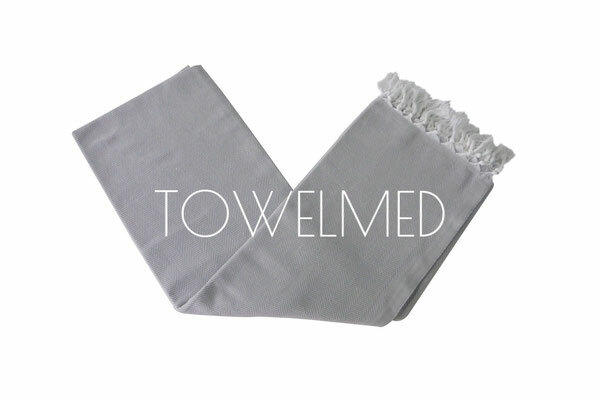 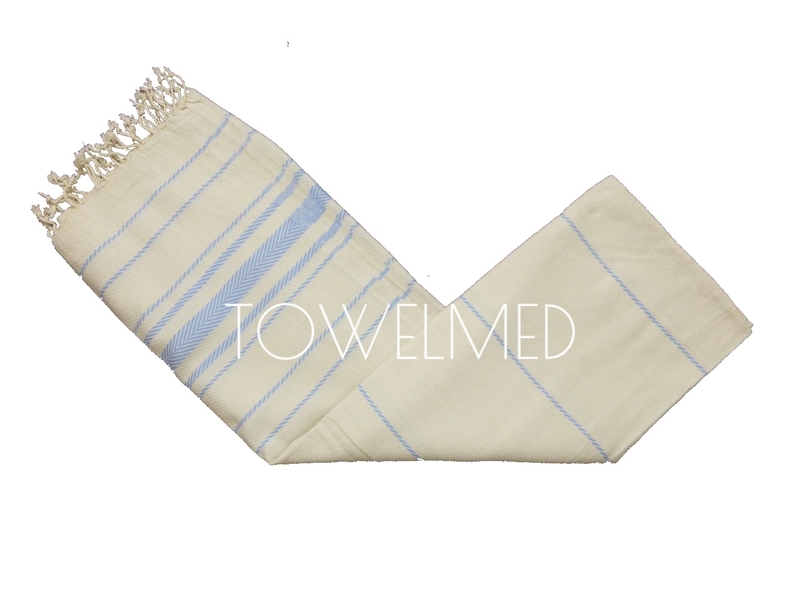 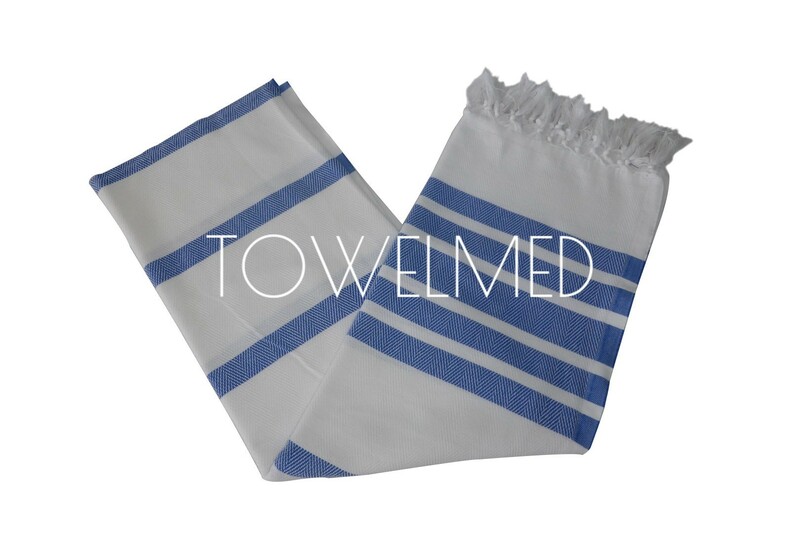 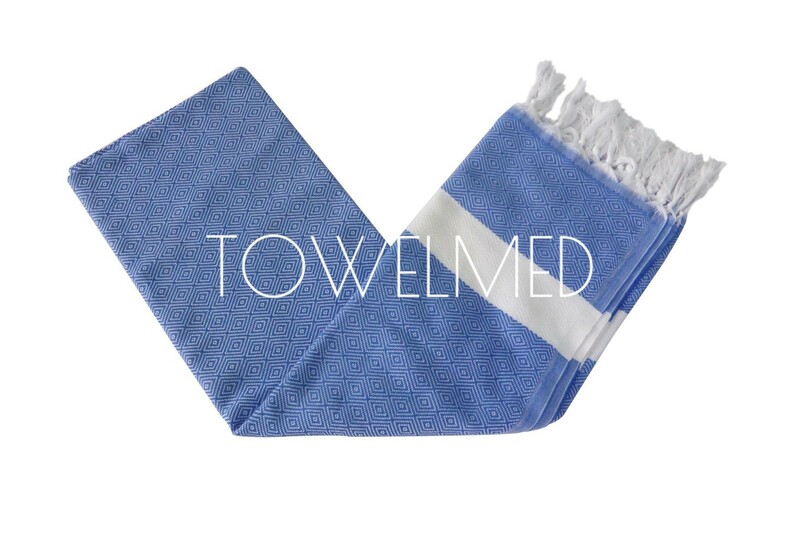 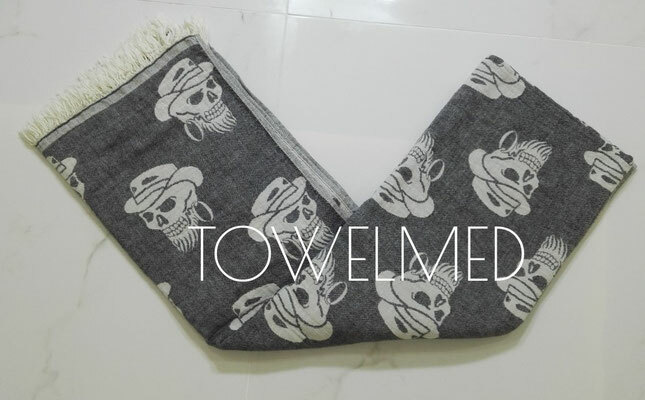 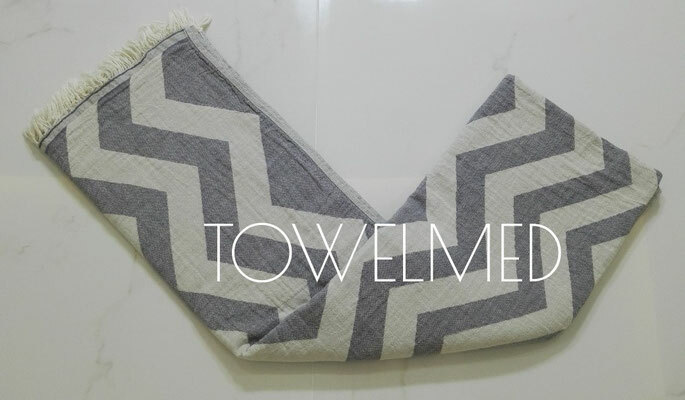 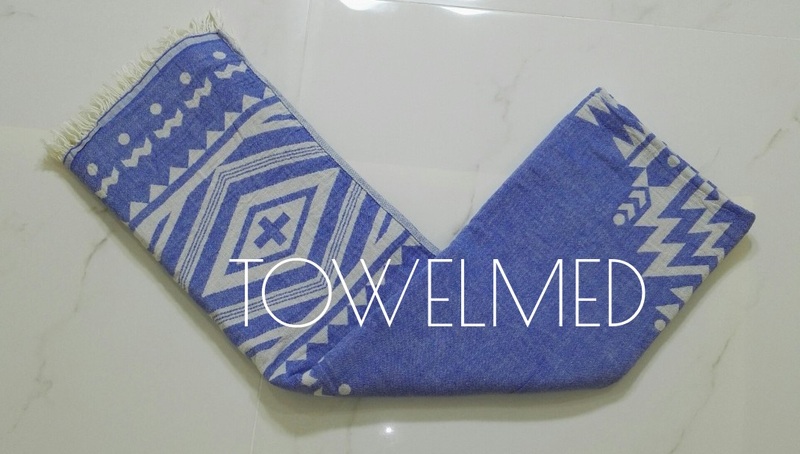 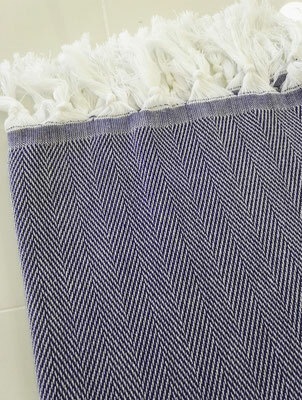 Peshtemal towels are stone washed in order to have pre faded style. 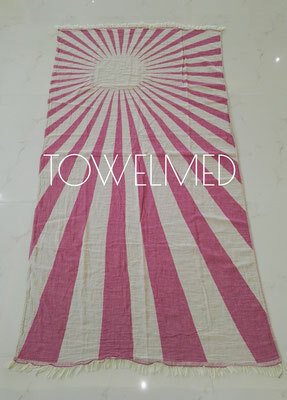 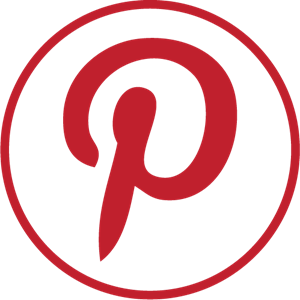 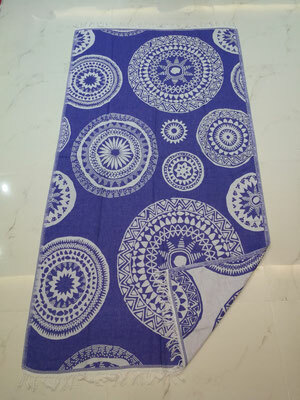 90 x 170 cm - 35" x 67"
ONE PESHTEMAL HAS 2 THICKNESSES. 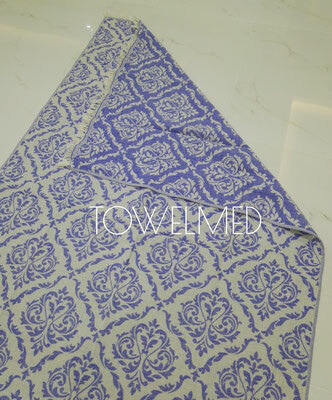 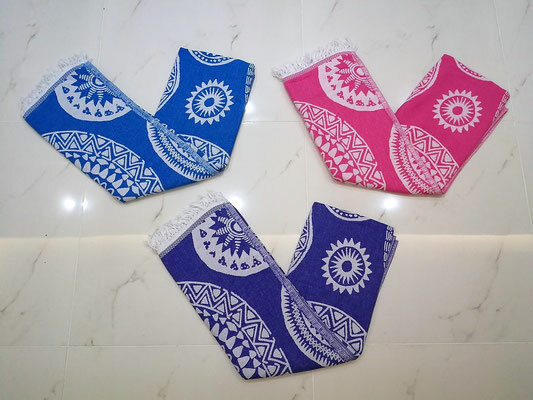 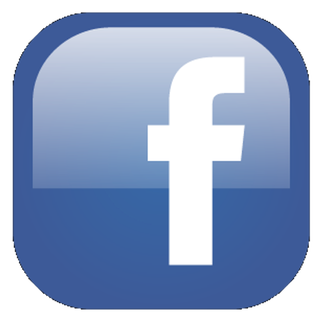 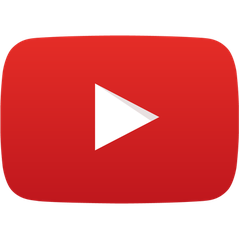 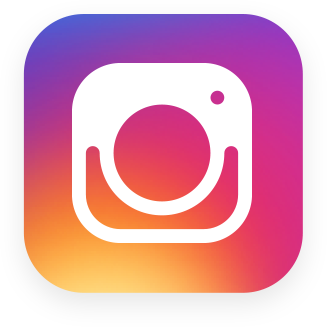 Custom designs are welcome in this high quality.